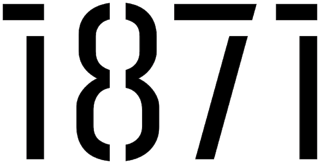 1871 announced today the first cohort of the Advanced Member Program (AMP), a six-month program geared toward scaling, later-stage companies. In addition to the regular benefits of 1871 membership, AMP participants receive additional resources, including specialized, stage-specific workshops. 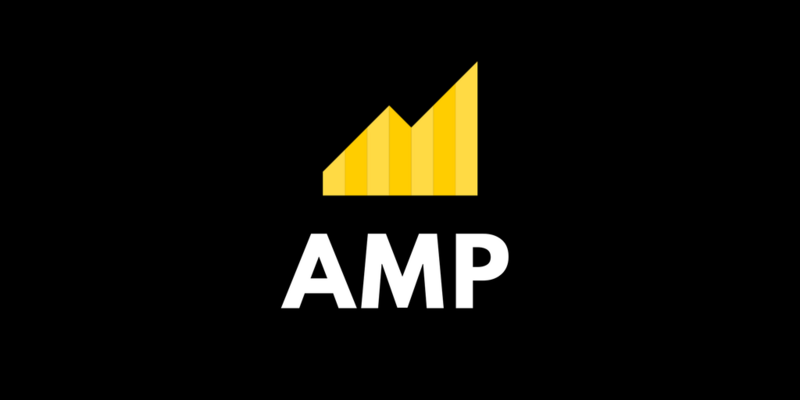 A dozen later-stage companies will participate in the first AMP cohort, which will support participating companies with scaling and market expansion. AMP will also provide participating companies with mentorship, additional resources, and stage-specific support. AMP was created as a direct response to feedback from 1871's board and member community about the need for an advanced curriculum for later-stage companies. Participants will have access to 20-30 high-level mentors, selected based on their exemplary background and relevance for scaling companies. Each AMP member will also be individually paired with a ‘super mentor’ -- an 1871 board member or corporate partner who will work with the member throughout the duration of the program. I’m honored to be a mentor with 1871’s Advanced Member Program and take part in an initiative that will support the region’s best and brightest companies. 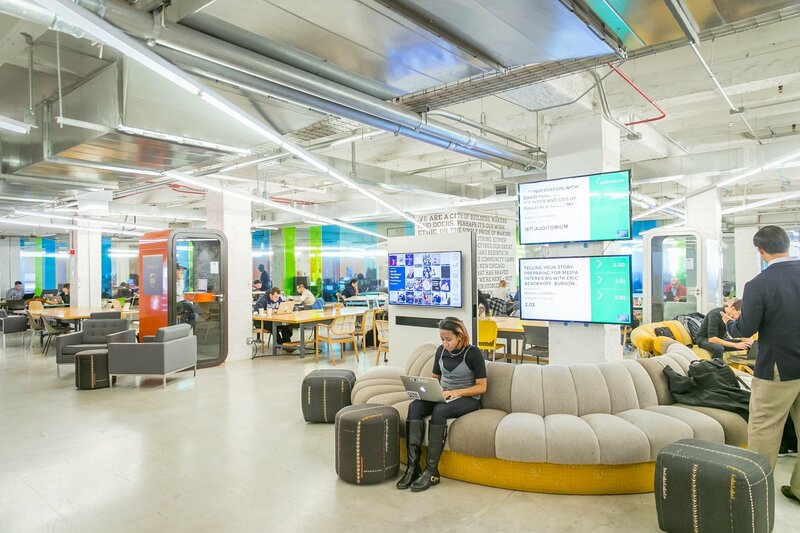 Like many other mentors at 1871, I’m passionate about helping companies grow, and I look forward to working with all of the innovative entrepreneurs participating in this program. — Rumi Morales, Advisory Board Member, Chamber of Digital Commerce. 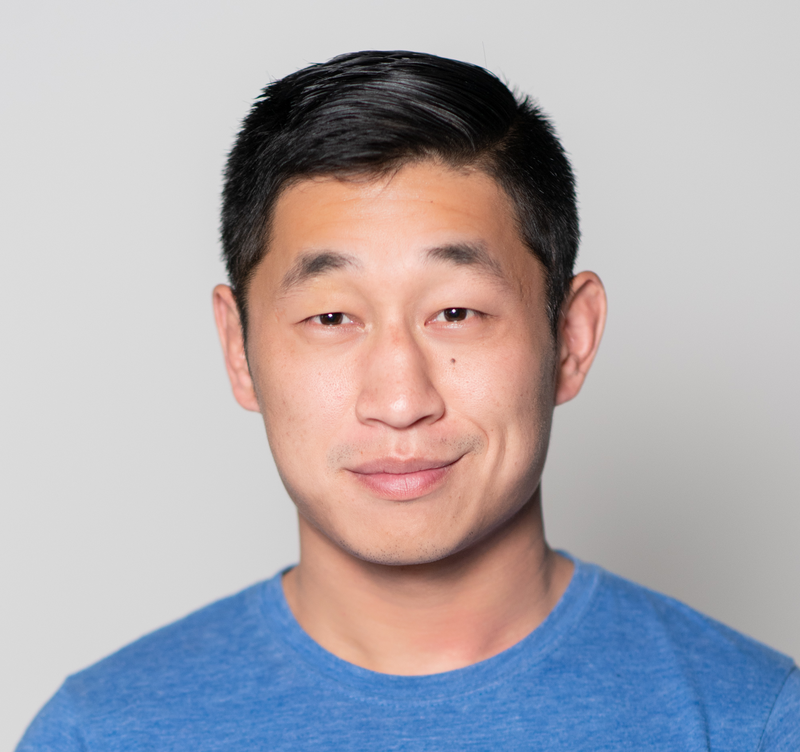 Anomalix | Anomalix is a cybersecurity solution and services company offering identity management, risk mitigation, and security governance for the cloud. Cameo | Cameo is an online marketplace where fans can book personalized video ‘shoutouts’ from their favorite celebrities. In a world where selfies are the new autograph, Cameo helps talent monetize their social following in a brand-positive way. Cubii | Cubii is a compact, connected, and affordable under-desk elliptical that integrates wirelessly with mobile devices and existing fitness trackers to make sitting healthier and more social. Genivity | Genivity is an award-winning A.I. software platform helping financial professionals engage clients and retain next generation heirs through life-stage, health-risk, and care cost planning. Heretik | Heretik combines efficient workflows with advanced machine learning to make the contract review process smarter. Peanut Butter | Peanut Butter gives companies the ability to offer student loan assistance as a benefit. Leading employers across North America use Peanut Butter to contribute to the repayment of employee student loans and provide their team members with the necessary resources to manage student debt. PeopleVine | PeopleVine combines CRM, marketing, loyalty programs, content management, and more into a single, seamless suite. Proxfinity | Proxfinity is a first-to-market leader enhancing human connection through event technology. Using a patented wearable, Proxfinity inspires conversations, drives face-to-face engagement with real-time matchmaking, fosters sustained collaboration, and gauges event impact. Rheaply | Rheaply aims to close the growing scientific resource gap by better connecting scientists and researchers on its novel marketplace platform. With Rheaply, researchers can find, transact, and share pricey scientific equipment and supplies, which ensures that their research is more cost-efficient, sustainable, and collaborative. Sage Corps | Sage Corps is a global entrepreneurship program that connects top college students with successful startups from abroad. Students in the Sage Network also have opportunities to network with business leaders and program alumni. Sparkl | Sparkl takes the inconvenience out of car washing by bringing a waterless, eco-friendly car wash to its customers. TraknProtect | TraknProtect provides a technology platform to hotels to track their physical assets and to protect their most important asset -- their employees. TraknProtect provides panic buttons to help hotels comply with local laws and protect their employees in case of an emergency. For more information on the program, visit 1871.com/advanced-member-program-amp-1871/.